The existing and increasing population of aged people is becoming one of the problems that Nepal has been facing in recent years. 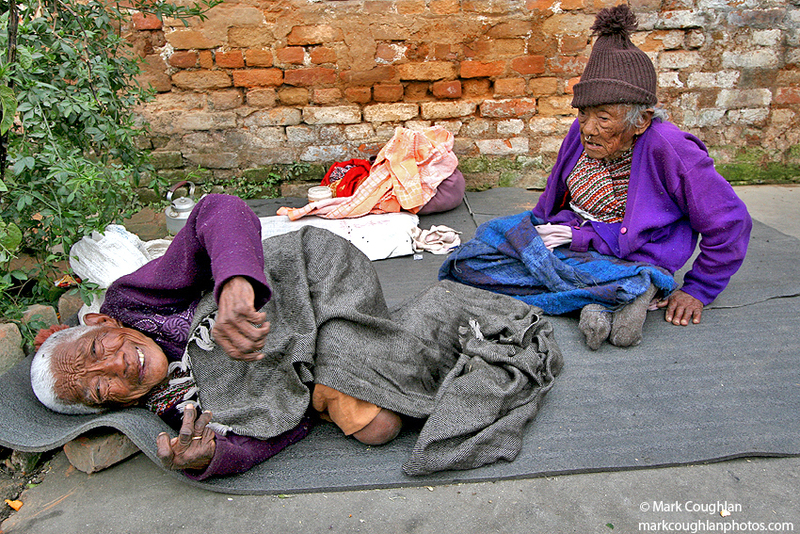 Pashupati Briddhshram is the largest old people’s home in Kathmandu run by the government. Home to 236 residents, 143 of them women and 92 of them are men. people, these neglected souls live in appalling inhumane conditions. Most of them are frail and sick, deprived of care and love while many others are dying. waiting to die. Some of the elderly people sit in the sun during the day, their living quarters simply too cold. Some of the residents are too frail and ill so are bed-ridden, with little choice as they lie waiting to die. Some are blind, some mentally ill, some physically disabled, while many require constant medical attention and care – something that is unable to be offered. Funded and managed by the Ministry for Women, Children and Social Welfare Pashupati Briddhashram, is marred by an acute shortage of everything from basic water supply, electricity and care workers these elderly people are in dire need of care and dignity.